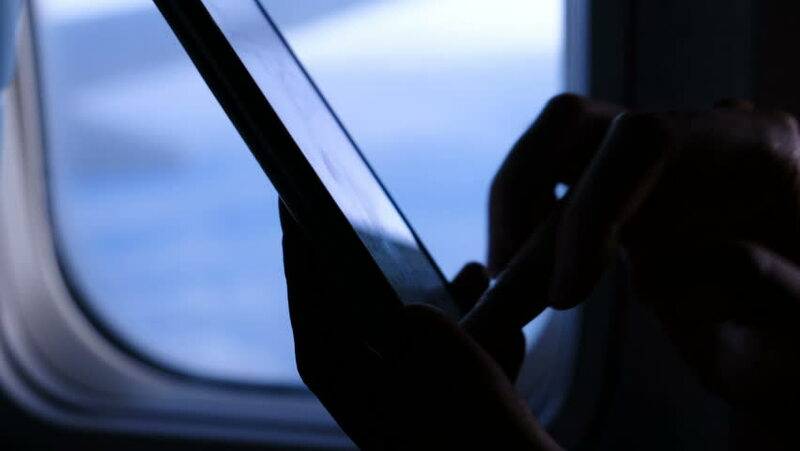 Woman using smartphone and dials a message on the phone on the airplane against the window of the porthole in flight in the evening. Fingers touch the screen close-up. hd00:16The man on the car holds on to the steering wheel, the sun shines brightly and the reflection of the lens effect in the glass. Slow motion. 1920x1080.